Hello! My name is Ashwin. Currently I am a third year undergraduate of Japanese Studies and also a proud third year member of the beautiful student society, Tanuki. Last summer, I experienced Japan via World Campus International; a non-profit organization which coordinates a program in Japan every year for students from all over the world. This program has changed me as a student, as person and as a citizen of the world, and I am here to tell you why! When I first joined the World Campus International group in Omura (Nagasaki-ken), I was the only Dutch in a group full of strangers. I felt alone. I didn’t know any of those people, and to be honest, I was a little bit uncomfortable thinking that I would be spending most of my time with a bunch them. Those feelings vanished fast after the first day. Over a short period of time, I talked, laughed, cried, shared all kinds of thoughts and emotions, sang and even danced so much with these “strangers”. Each and every one of them conquered a special place in my heart and I now call them friends. I still speak to most of them via Facebook, Skype and chat. Some have even come to visit me in the Netherlands. It still seems strange and mind-boggling to state that I have friends from all over the world! But after my experience with WCI Japan last summer, I cannot deny it or say it in any other way. I became friends with people from Mexico, Denmark, China, Korea, the USA, Canada, Italy, Austria, Norway, the Philippines, Indonesia, Hong Kong, Uzbekistan, Turkey, Myanmar and Japan of course. Together we discussed worldly issues such as international relations (Japan – America, for instance), topics about Japan (the Japanese school system, culture, music, etc.) and issues about the country were each of the participants were from. In my case, I got to share the Netherlands and its culture (Huis den Bosch, the Dutch drug policy, bicycles, and stroopwafels.) Ideas were shared, emotions were expressed and jokes were told within a close group of people from different countries and a variety of cultures. It was a unique experience for me to see so many nationalities together sharing the same passion… Japan! Meeting these people from different backgrounds was an extraordinary surprise for me. But my real intentions for going on this trip was to, of course, experience Japan. 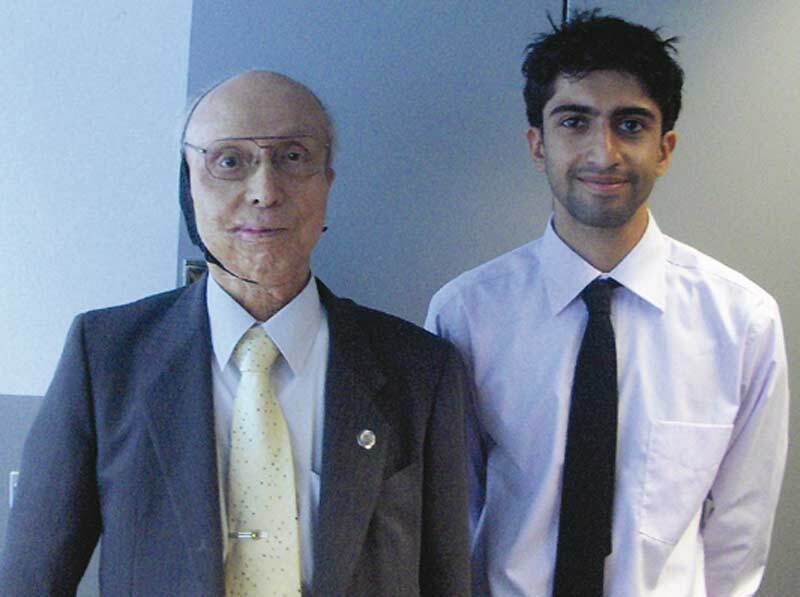 I participated in the full summer program of WCI, which consisted out of three sessions. 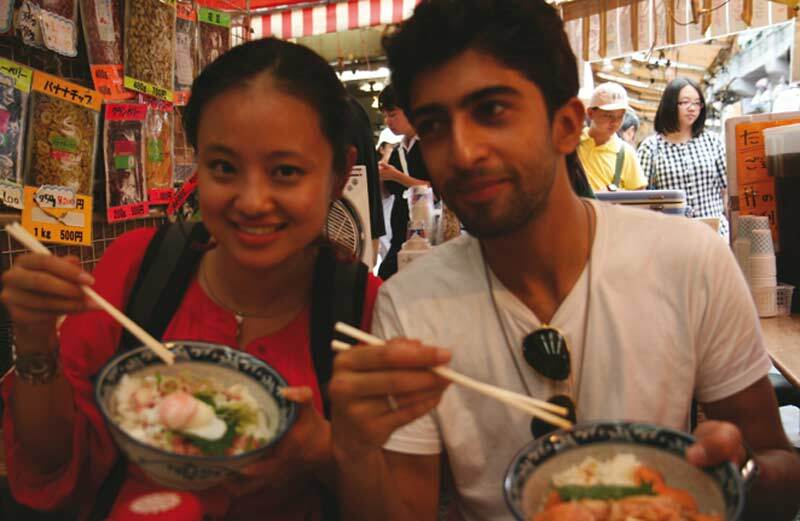 Each session was two weeks, and each week we visited a different city or region of Japan. The cities I visited were: Omura (Nagasaki), Tama (Tokyo), Mito, Toride, Arao and Hiroshima. Each week I got to experience a different city, with different cultures, different people and different issues to talk about. For example, in Nagasaki and Hiroshima the topic of ‘Peace and Conflict’ was the main subject and the focus of our discussions. In Tama ‘Metropolitan Tokyo’ and ‘The Japanese School System’ were the themes of the city. Because I visited different communities, I created a more detailed image of the “real” Japan. I especially want to express my gratitude and appreciation to the people who introduced us to each city, the Local Organizing Committees (LOC’s) and the invaluable host families. Every participant was introduced to a different host family in each of the cities World Campus visited. After each staggering yet demanding day participating in all kinds of, we would ultimately come ‘home’. I learned SO much about Japan and its amazing culture from my host families. I learned Kanji together with my host sister in Omura, discussed the impact of WWII and the Atomic Bombs with my host mother, host grandmother and host grandfather in Hiroshima, watched the whole Saiyajin-saga of Dragonball Z with my host brothers in Tama, and I learned about Japanese customs and traditions from my host mother in Mito. I still have contact with them via mail and they will forever hold a very special place in my heart. They are my family! Out of the seven days in each city, we spent approximately 4 days participating in a variety of WCI activities. We went to museums, explored the city, visited City Halls and met with mayors and governors, got an inside look of international companies such as Canon and ExxonMobil, worked with students in different schools, experienced history and much more. The activities varied in each city, because each community offers different attractions. We participated with the daily activities from 9 am until 5 pm each day, which was exhilarating and exhausting. Then it was nice to come ‘home’ every day to my host families place and enjoy some great times together. Even though I thoroughly enjoyed and appreciated the activities we were involved in, the ones that struck me most were the visit to the A-bomb museum in Nagasaki and Hiroshima, and my first visit to Tokyo. As participants of WCI we didn’t only had the opportunity to visit both Peace Museums, but we also had the grand opportunity to listen to the stories of the effects of the Atomic Bombs directly from two survivors who experienced this devastating event first hand, one in Nagasaki and one in Hiroshima. As I listened to their stories, I felt I was touching history with my bare hands. Despite the fact that the A-bombs fell 65 years ago in Nagasaki and in Hiroshima, hearing the stories and visiting being in the place where it all happened made it seemed so close and real that it scared me. It made me see the whole experience from a different perspective. On the other side of the spectrum was my experience visiting the capital of Japan. Tokyo is an awesome city! When I got off the train in Shinjuku, I fell in love with the town, and after visiting Akihabara I didn’t want to leave Tokyo ever again… the fast way of living, the chaos, the noise, the craziness!. Through WCI we met students from Chuo University, who introduced us to the most interesting spots in Tokyo. They took us to places like Izakaya, shops, food joints and even maid cafes. It was unique and a fun experience to discover Tokyo with these students from Chuo University and see it as more than tourists. Also, between each session every participant had four days of free time. So during that time I got go where ever I wanted and visit places the tour didn’t go to, like Kyoto. World Campus International gave me a wonderful learning experience. Together with the other participants from different nationalities, I learned about Japan. I learned something new about a specific Japanese city or area each week, I learned about other countries and cultures. But above all, I learned so much about myself. At the each week, all three elements came flawlessly together: The Arigatou Evento- One of the most outstanding and, for me, one of the most amusing activities of the WCI program. At the end of our visit in each community, every WCI participant participates in a small performance as our way to say ‘thank you’ to the LOC’s and the host families for all their hard work and generosity. We performed, danced, sang and played games with the audience while giving them an image of what we learned during our stay in their city. As part of the “event”, we introduced our native languages and bits and pieces of our cultures, we sang Ponyo and other Japanese hits together. I beat boxed a beat while two Chinese friends rapped and sang, and a Japanese friend played his shamisen. It is very difficult to describe this event properly. In order to fully understand what I mean, you have to experience WCI yourself! And that is possible! The organization is looking for participants for this summer’10 program who are enthusiastic and who have a passion for Japan. You can join one or all five of the two week programs being offered in different areas of the country. So, are you inspired by my story and/or are you interested in the program? Do you want to learn more? 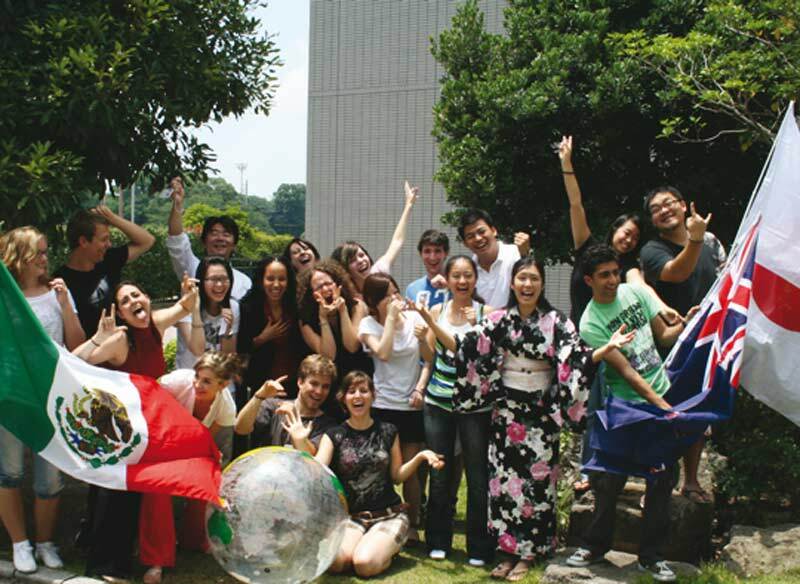 Do you want to have the experience of a lifetime and join World Campus International? Check www.worldcampus.org for more information, updates, personal stories, images and blogs. Of course I’ve experienced more in Japan than described here. So check my blog at: www.handsup4japan.blogspot.com for many more details. Previous PostCEO’s March 2010 visit to the Nordic countriesNext PostWCI in Suita!!! 40 Years in the making.